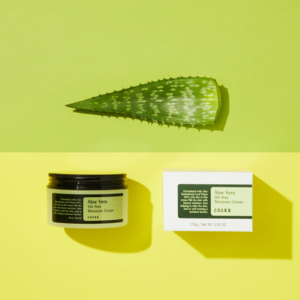 A Nourishing sleeping pack that soothes sensitive skin and strengthens the moisture barrier during the night with key ingredients like Panthenol for moisturising and providing deep hydration and Madecassoside derived from Centella Asiatica that soothes and strengthens skin barrier. Amazing sleeping mask. I like this one because it has madecasosside and panthenol which calm and moisturize skin without breaking it out. I have been waiting for soonjung line to launch. Thank u beautybarn.Soonjung line is known for 10 free formulation and it is free of harsh chemicals and fragrance. 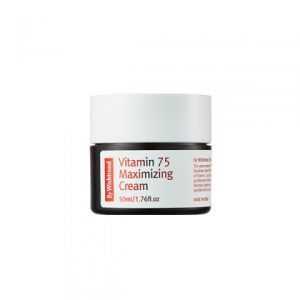 The Vitamin 75 Maximizing Cream is maximum vitamin care in the form of a easy to use, everyday moisturizer for brighter skin before you know It. 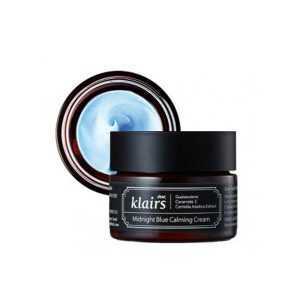 The Klairs Midnight Blue Calming Cream is a gentle cream that provides comfort to rapidly calm and soothe sensitivity. 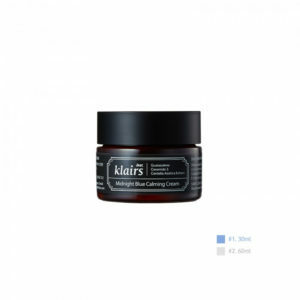 Its star ingredient is Guaiazulene, a natural component extracted from chamomile oil. 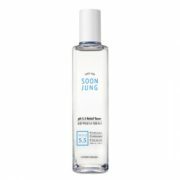 For oily, acne prone and sensitive skin, it soothes redness and calms sensitivity from sun exposure. 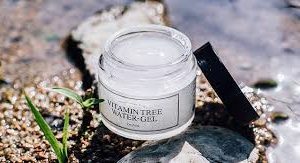 This newly formulated gel based moisturiser packed with 87.48%aloe vera leaf extract and hyaluronic acid to soothe and moisturise irritated,skin . 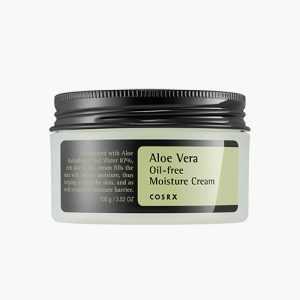 For best effect,store in the fridge and use it as a soothing gel as well as post suncare moisturiser. 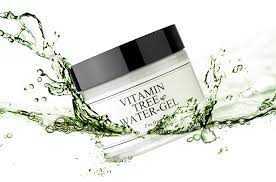 The I’m From Vitamin Tree Water gel is a cream type product optimal for oily skin. 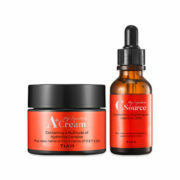 The gel is rapidly absorbed by the skin, and the cooling sensation helps to quickly calm redness. Also it’s whitening function, transforms the skin to appear brighter and more clear for a radiant look. HOW TO USE:After cleansing, apply an adequate amount evenly to the face at the last step of your basic skin care routine.